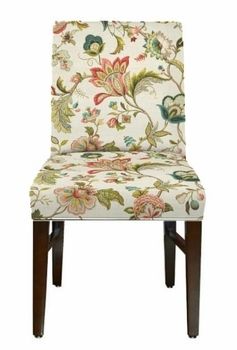 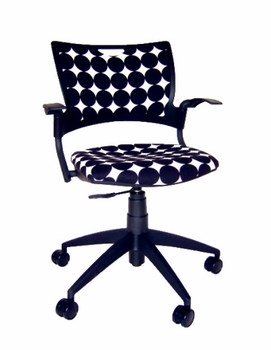 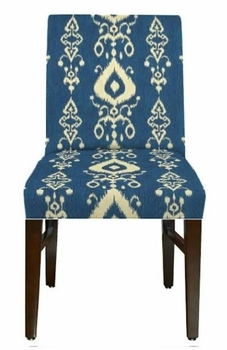 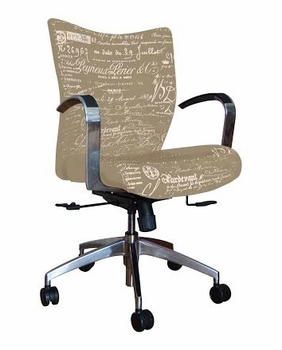 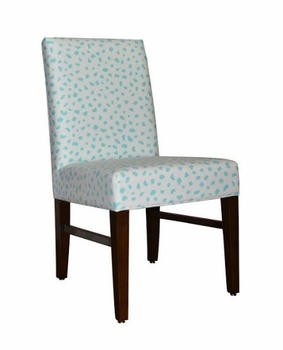 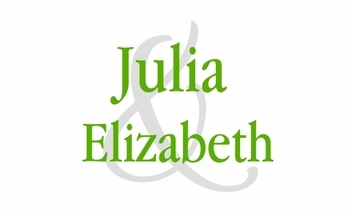 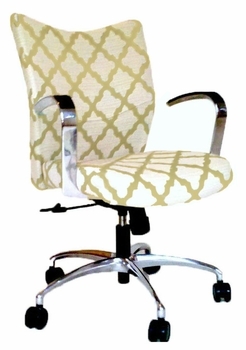 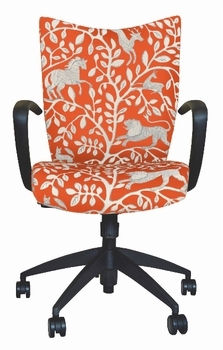 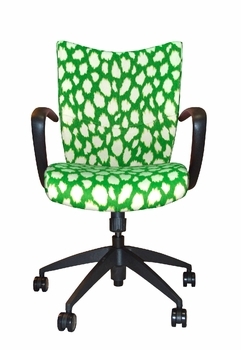 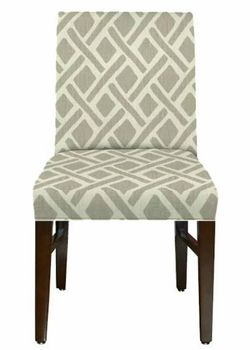 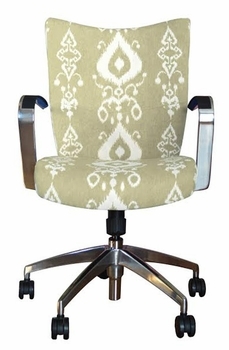 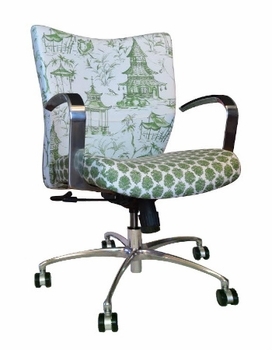 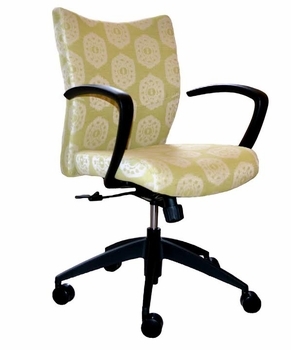 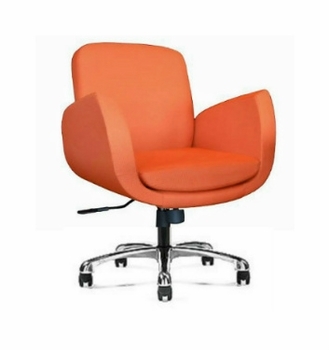 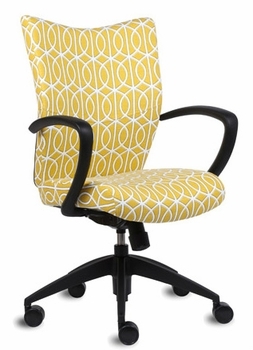 Our most popular chairs are featured here. 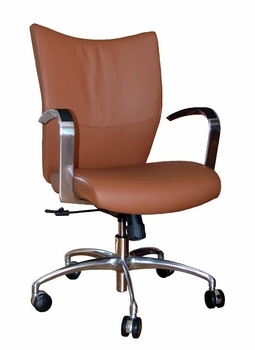 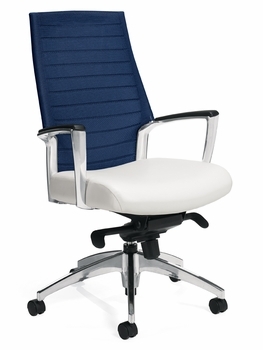 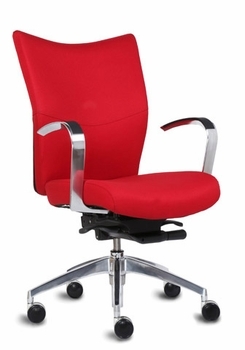 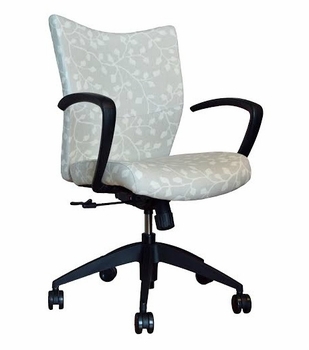 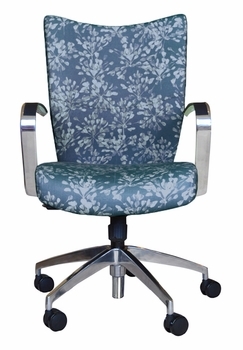 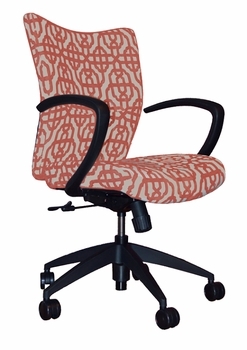 Each chair is available in several colors. 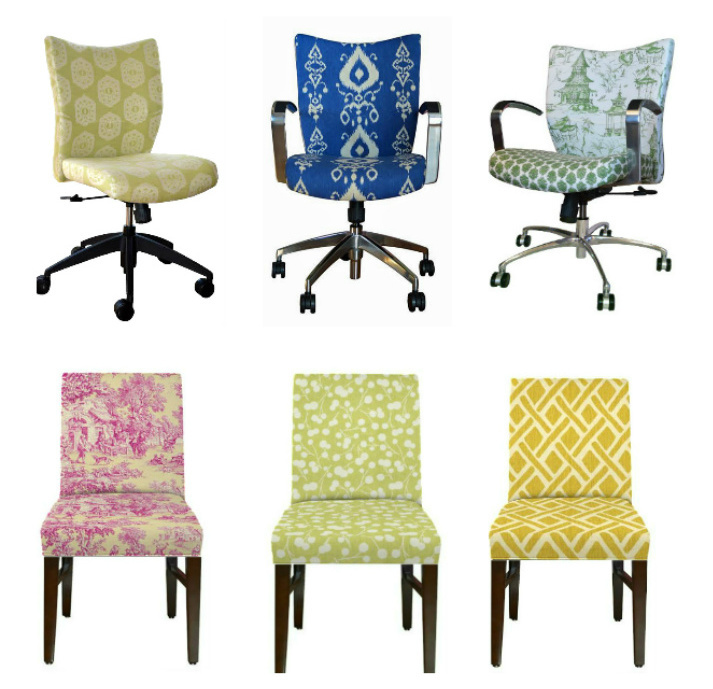 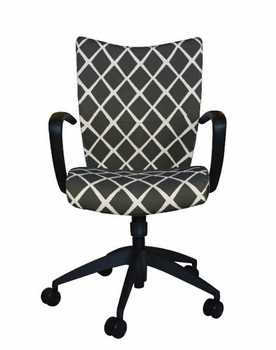 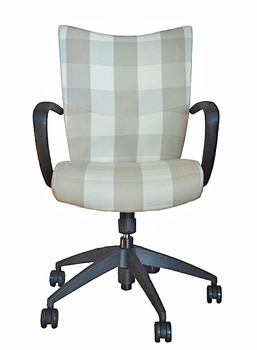 Choose from the Bella task chair with it's sleek lines, the Bristol with it's detailed stitch work and upholstered back, Kate with it's retro feel, or our new side chair.